Several crashes closed interstates across Dallas-Fort Worth Friday morning. 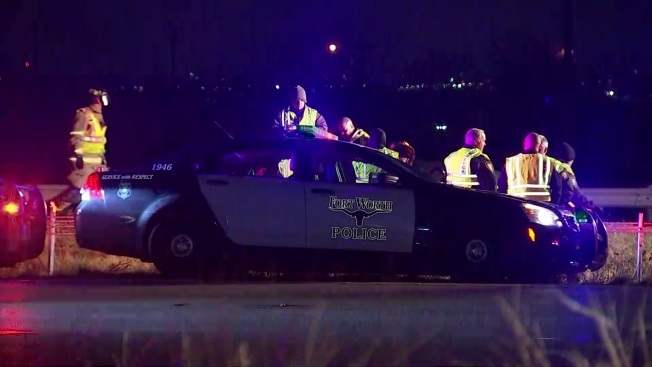 Eastbound lanes of I-30 were closed at W. Loop 820 due to a wrong-way crash that killed two people. All lanes were reopened at about 7 a.m. Click here for more on this story. 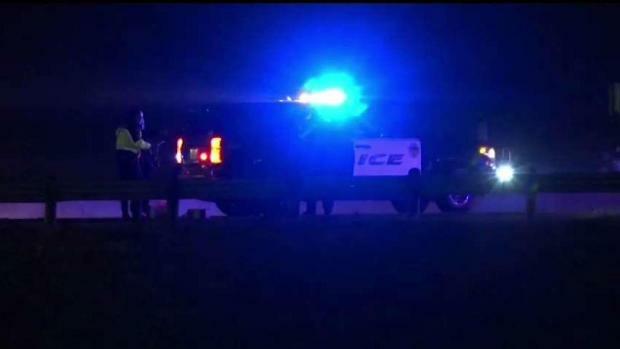 A tow truck driver was struck and killed in a hit-and-run crash while helping a stranded driver Thursday in Grand Prairie, police say. Southbound lanes were closed after a box truck was involved in a rollover crash on I-35E between Pleasant Run Road and Belt Line Road. Dallas County Sheriff's Office responded to the scene. Most lanes were reopened by 7:15 a.m.
Go here for a live look at our traffic maps.